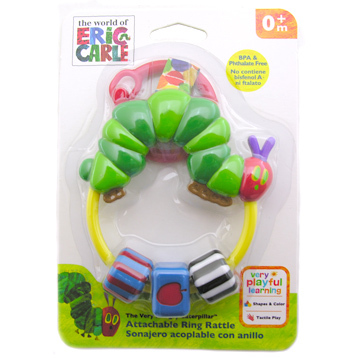 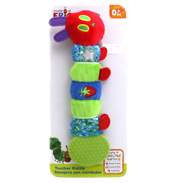 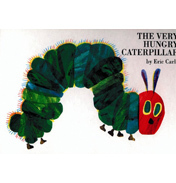 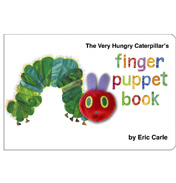 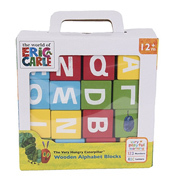 Keep your baby amused whilst on the move with this ‘Attachable Ring Rattle’, which looks just the Very Hungry Caterpillar from the popular children’s story by Eric Carle. 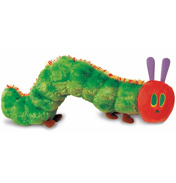 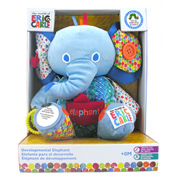 This friendly creature has lots of bright colours and patterns, which encourages your youngster’s early visual awareness. 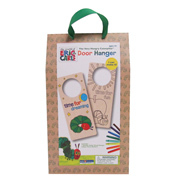 This can be quickly attached to the cot, pram or car seat so it’s always there when baby wants to play!